King's crown partially silvered 5". 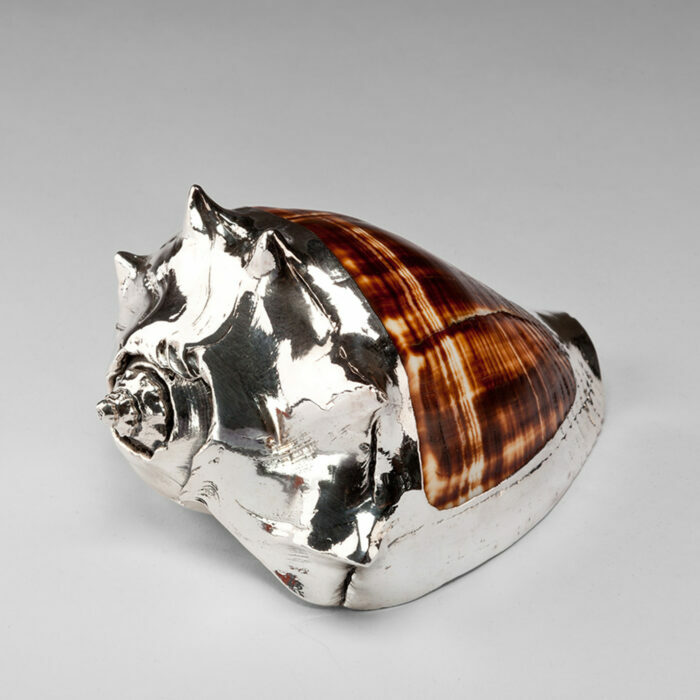 Creel and Gow has been working with the same atelier in Rome, Italy for over 20 years to make our signature silvered shells. 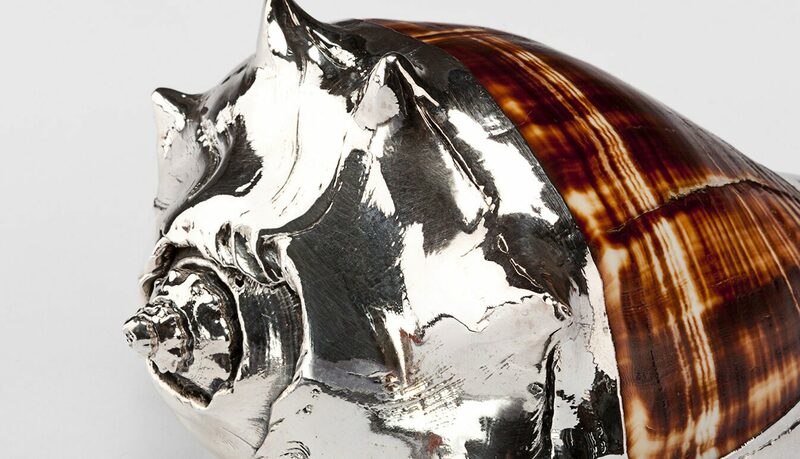 Our workshop has been operated by the same family for generations, and for decades has also done restoration work on silver pieces for the Vatican.